BarrieAds.ca has put together a package that will save you time and help you gain more clients. We have a network within the Barrie/Simcoe/GTA area across multiple platforms such as our website, social media pages and groups. 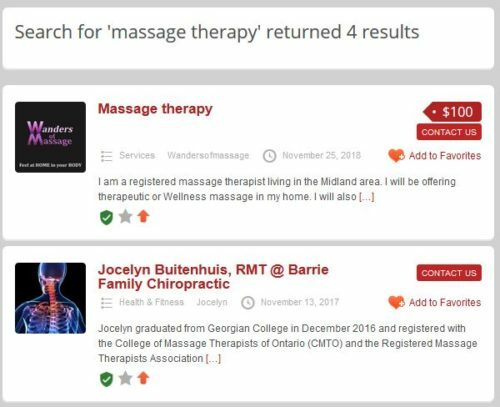 Our Massage Therapist advertising package is perfect for therapists living in the Barrie/Simcoe region. This package is for a 30 day period, but subsequent months can be purchased. Our package gives you preferred placement across our entire site plus exposure across our social channels. 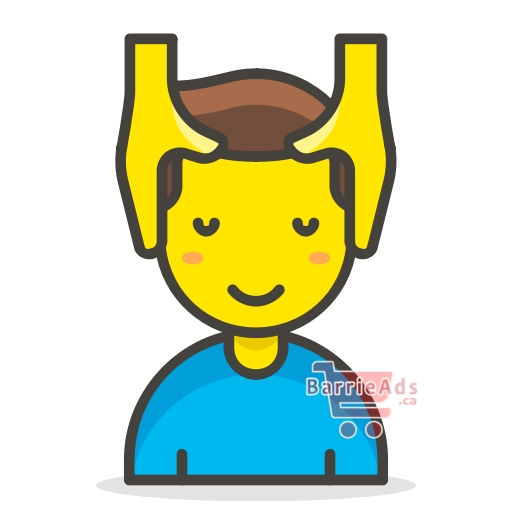 ✓ Get 1 ad listing on BarrieAds.ca. We will bump your ad every few days! ✓ Get your listing Featured for the 30 days. 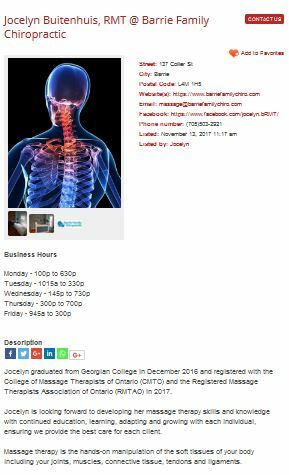 Featured ads show on the homepage as well as on category pages and related massage therapy/health related listings. ✓ Preferred placement on massage therapy related category pages and posts related to real estate. ✓Add website, phone number, email and everything you need to your listings.